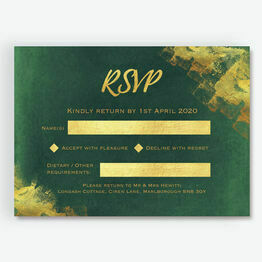 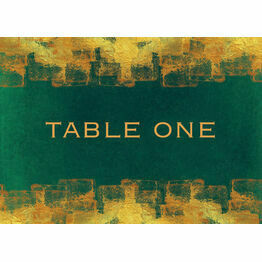 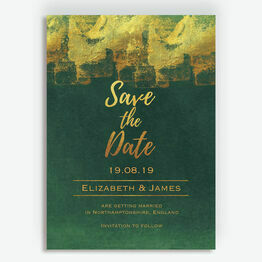 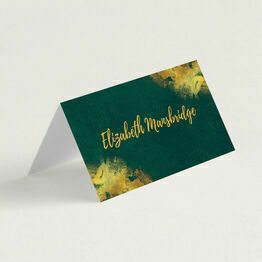 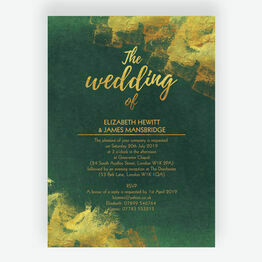 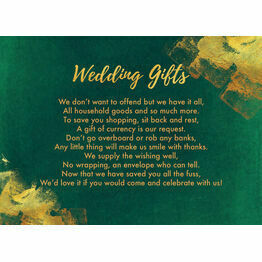 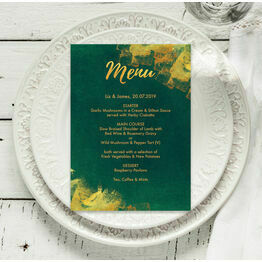 Set the scene for a lavish occasion with our Emerald & Gold Wedding Stationery selection! 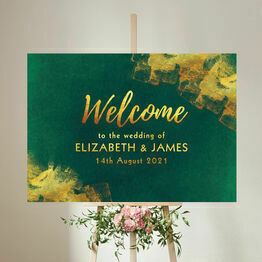 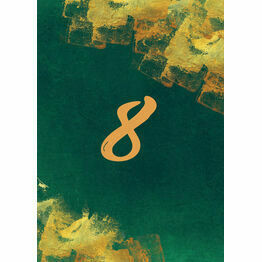 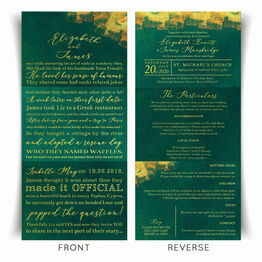 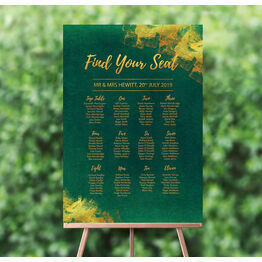 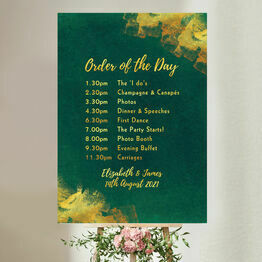 It features shimmering gold text on a calming emerald backdrop to give any ceremony a touch of understated glamour. 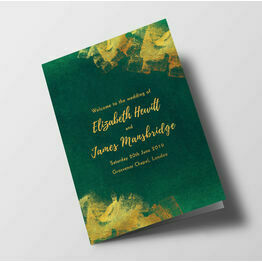 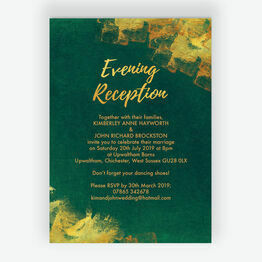 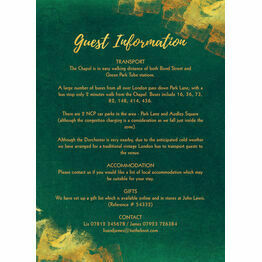 From invites to favours, you can choose from a range of printing options tailored to your specific needs.